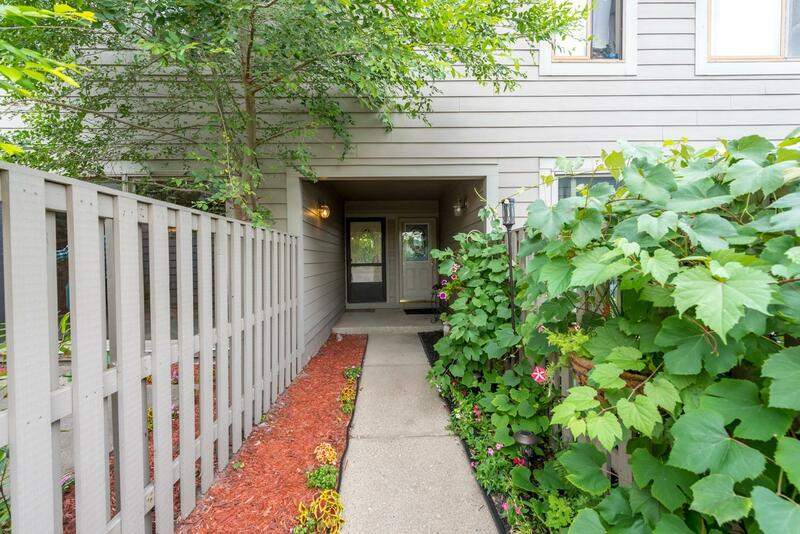 This updated 2-bedroom Geddes Lake condo is the perfect location for a North Campus student/professional, anyone who works at the VA or UM Hospital, someone who commutes on 23, or anyone who just wants to be close to downtown for under $200,000. There is a bus stop literally in front of Geddes Lake which makes transportation effortless. And it’s easy biking distance from Whole Foods, Downtown, North Campus, Hospitals, etc. Gallup Park is just a few-minute walk away so you’ll never lack for nature. This condo has an open concept living room/dining/kitchen that’s great for entertaining, with a sliding glass door for lots of light and access to the private fenced patio. The complex offers a pool, tennis courts, and more, and there’s plenty of open parking for guests very nearby. The 1-car garage gives you plenty of storage and/or space so you never have to scrape your car off in the winter. 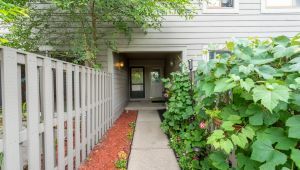 All the appliances are included in this totally move-in ready and low-maintenance condo. Please contact me if you’re interested in touring this spectacular condo.